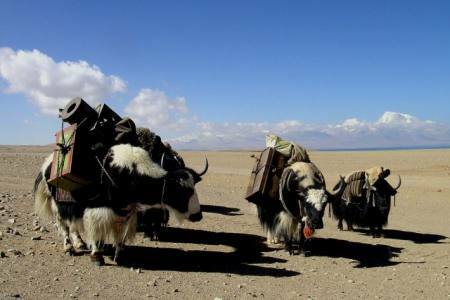 The Tibet Overland Fly in Drive out Tour: is one of the famous trips in Tibet region. 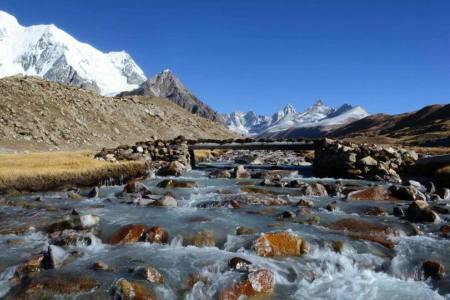 This 07 days special package trip is highly rewarding overland trip through the Tibet. 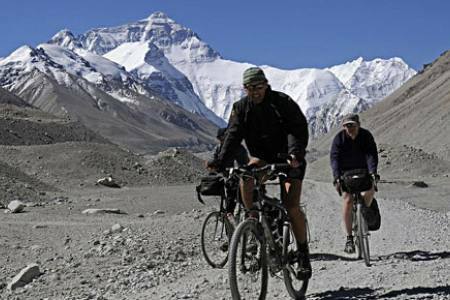 We will start our tour from Kathmandu - Lhasa flight and conclude it with an exotic overland drive to Kathmandu. 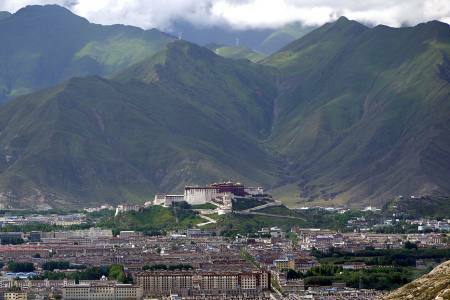 During the flight to Lhasa, you will enjoy the stunning views of high peaks including Mt. 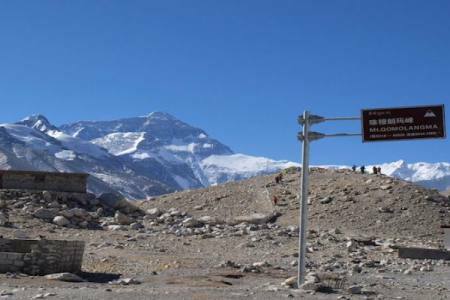 Everest (8,848m/29028ft). 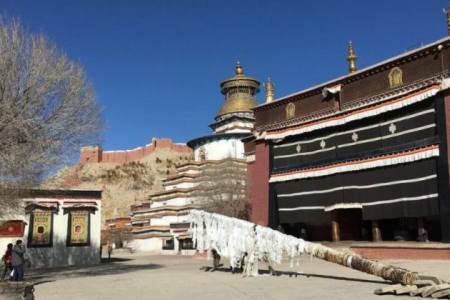 In Lhasa, you will explore the two days full sightseeing tour around the Lhasa. 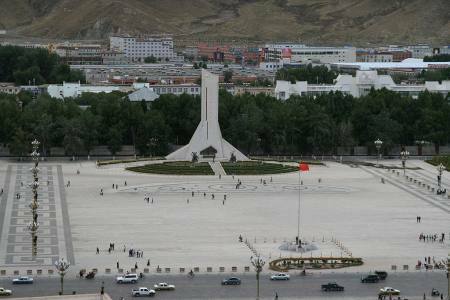 Visit the old monasteries and palaces there. 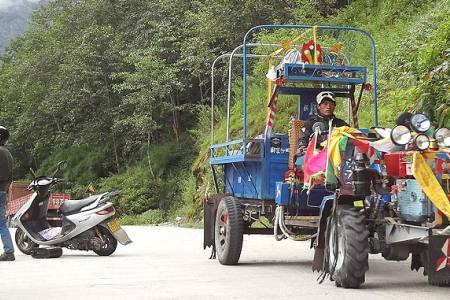 Leaving Lhasa in a 4WD jeep our overland Tibet tour passes through the beautiful turquoise lake Yamdrok Tso on the way to Giants. 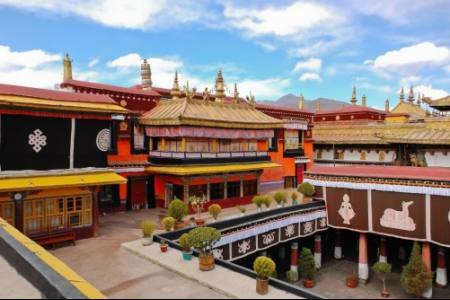 Drive to Shigatse where we see the famous Tashilhunpo monastery, the seat of the Panchen Lama. 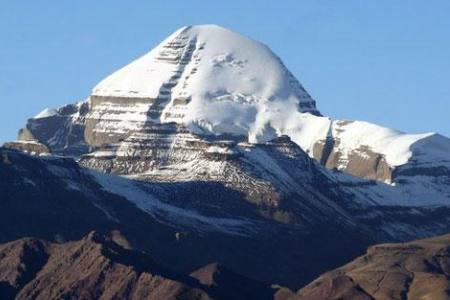 Then pass through some high passes, visit the nomad camps and enjoy the unique beauty of the vast Tibetan Plateau .We enjoy with Himalayas range superb view of Mt. 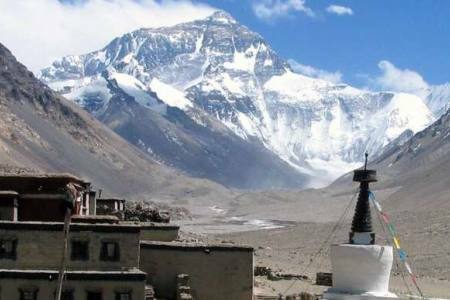 Everest , Cho oyu, Makalu and Shishapangma from the place Tingri, then cross the Nepal Tibet border and drive /flight back to Kathmandu. 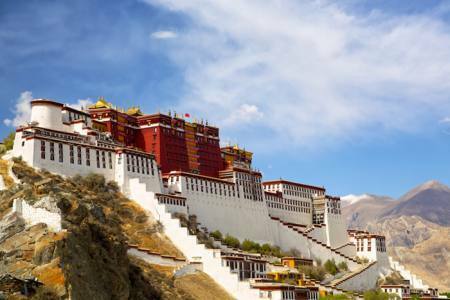 This trip will recover full of Tibetan culture, festivals as well as local life style of people there.